Can a 16-Mile Stretch of Road Become the World's First Sustainable Highway? 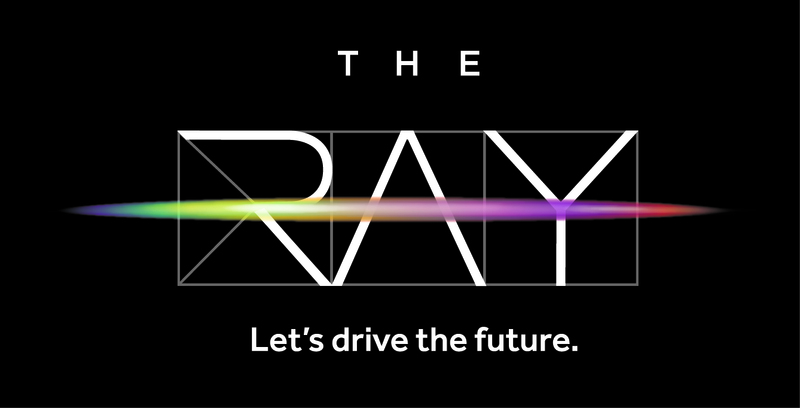 "The Ray" is an ambitious project to convert a Georgia highway into a road that isn't horrible for the environment. There are 223,000 miles of heavily trafficked roads in the United States. They slice through landscapes, connecting communities and economies, but also bisecting and contaminating nature. Transportation accounts for more than 25% of total U.S. emissions, and busy roads can produce up to five times the levels of pollutants (copper, zinc, chloride, nitrogen, and phosphorus) than rural roads. In short, roads are energy-intensive, dirty structures—but we can't live without them. While scientists are working on cleaning up our cars so that they pollute less, it's also time to focus on what the cars are driving on. That's what's happening on a 16-mile stretch of Georgia’s Interstate 85 in Troup County, about halfway between Atlanta and Montgomery, Alabama. Founded in 2014 with seed money from the Ray C. Anderson Foundation, which promotes sustainable societies, the Ray—as the highway is nicknamed—is trying to be the world's first sustainable highway.